It’s that day. Not here, though. It’s only open to the public on Saturdays in July and August, from 2-4 and not on that day. 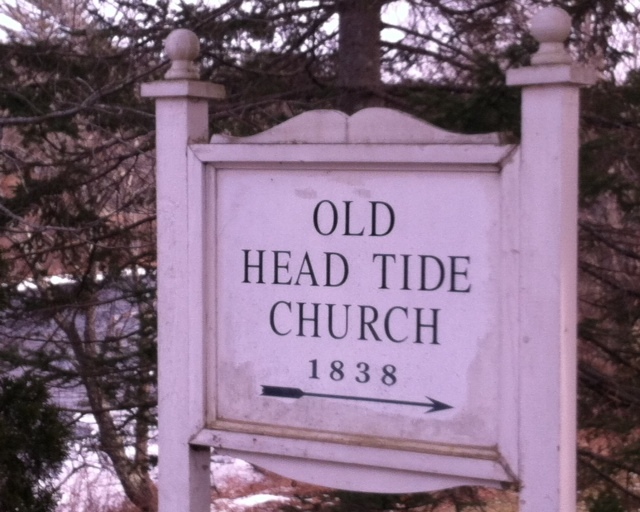 This entry was posted in Today We Rest and tagged Alna, Old Head Tide Church, Super Bowl Sunday. Bookmark the permalink.